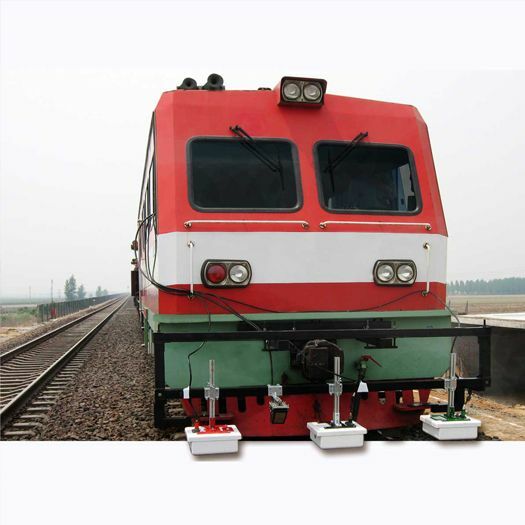 SafeRailSystem is a non-destructive solution for inspecting railway ballast. 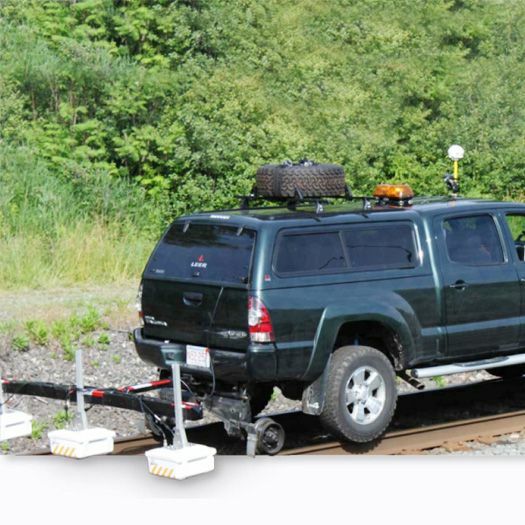 It autonomously inspects railway ballast for renewal and maintenance. 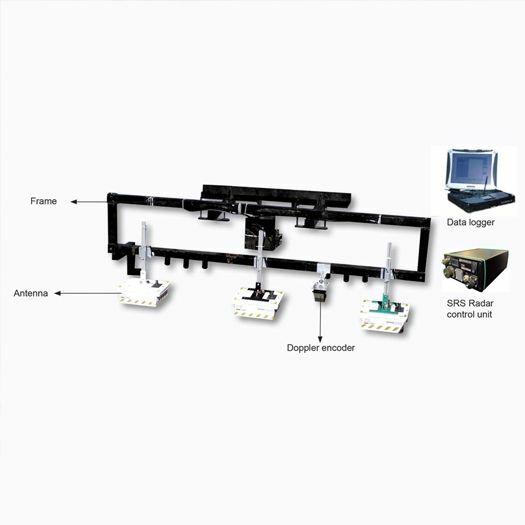 This high-speed radar system (more than 300km/h) is made of three or four antennas, easily mountable on any rail carriage or locomotive, with data logger and visualization system, Doppler radar position encoder and a video camera for synchronization to radar data. The user-friendly post-processing software interprets radar data easily and efficiently. This software includes advanced automatic pattern recognition; algorithms which assist the evaluation of ballast status and includes an automatic function for layer interface detection. The SRS data analyzer and reporting module is integrated in the data processing module with functionalities such as layer stratification and interpretation view of each profile, layer, and report of layer statistical results for each profile in a text file and then the data view can be saved as an image view. IDS innovative use of its SafeRailSystem means a reduction in the current cost of under track investigation, maintenance and renewal of ballasts, an improvement in the specification of maintenance, so less reworking, a reliable calculation of investments and an improvement of maintenance quality. 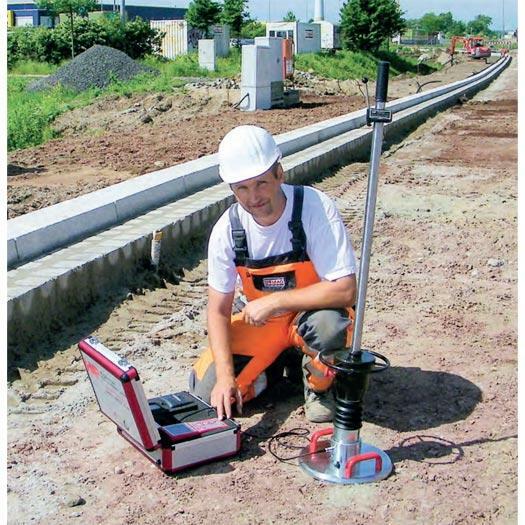 High speed: The SRS ground penetrating radar for ballast inspection can reach more than 300 km/h with 12cm scanning steps. Dedicated post processing platform: Dedicated post processing software will guide the user through the interpretation of the data and detection of subsurface layers in a semi-automatic way. Video camera and GPS: The SRS solution can be integrated with a video camera, GPS and a Doppler radar encoder in order to provide the exact location of a scan and save time in post processing. This software includes advanced automatic "pattern recognition" algorithms which assist the evaluation of ballast status and includes an automatic function for layer interface detection. The operator can simultaneously view up to 4 parallel radar maps and can view these sections with automatic scrolling. All radar data can be selected in a rapid and efficient way and the user can introduce and analyze drilling information.